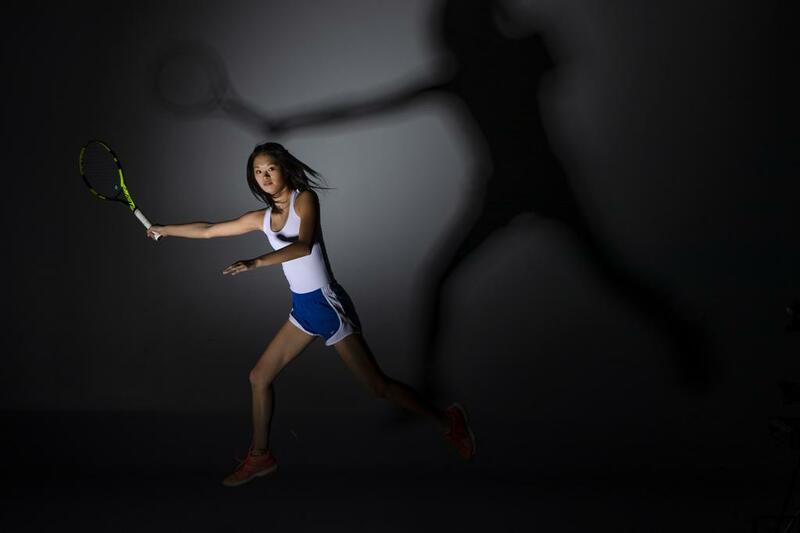 Blake junior Arlina Shen played the role of dutiful teammate to perfection for three years, helping the Bears to three consecutive team championships while playing well enough to advance to the Class 1A singles final each time. And each year she fell short of an individual state title, falling to older Blake teammates all three times. She smiled through the losses, professing gratification for the opportunity and happiness for her victorious teammate. All the while, the losses strengthened her resolve. When she made the finals again in October, experience gained the previous years helped propel her to a 6-0, 6-4 victory over Katie Mulvey of Trinity, finally earning her the state championship. The victory capped a stellar season for Shen, who lost just one match and helped lead the Bears to their fourth consecutive team championship.